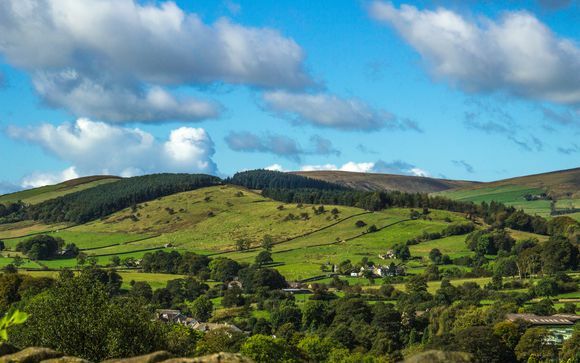 Escape for a short break to the northwest of England, right in the heart of it and just 30 minutes from Manchester, Liverpool, Blackpool and the southern edge of the Lake District. Soak up four star amenities at Hallmark Hotel Preston Leyland 4*, where you'll stay in a Classic Room on a Half Board basis. Spend your days whiling away the hours at the newly refurbished leisure space with its large indoor swimming pool, and end each day with a 3-course meal at the award-winning Four Seasons Restaurant. 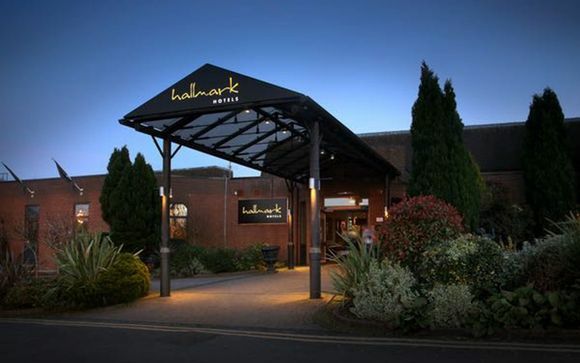 Ideally located just minutes from the M6 motorway, Hallmark Hotel Preston Leyland 4* is 30 minutes from Manchester, Liverpool, Blackpool and the southern edge of the Lake District. There are three airports within close proximity, making this an ideal resting place for a traveller. In warmer months, guests can really make the most of this wonderful location and explore the northwest with total ease. The nearby Ribble Valley and fantastic golf courses along with premium shopping centres makes this four star residence a perfect destination for a short countryside getaway. 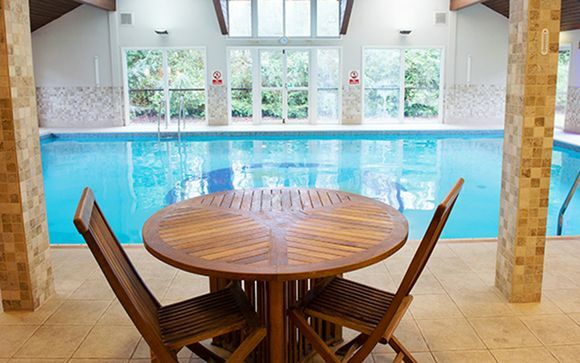 Hallmark Hotel Preston Leyland not only boasts a great location, but also a lovely large swimming pool, award-winning dining and comfortable guest rooms. Guests may while away hours in the spa bath, steam room and sauna and work up an appetite with the exercise facilities. The Italian courtyard garden is a lovely place to soak up a bit of British summertime sunshine and - the pièce de résistance - the Four Seasons Restaurant, where local ingredients are crafted into dishes that have won the restaurant an AA Rosette award. 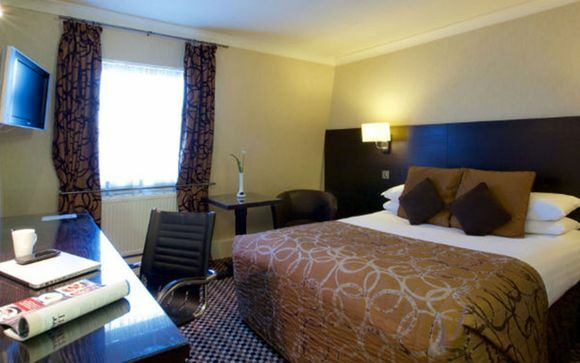 Each room boasts clean contemporary decor with richly patterned carpets, vibrant touches of colour and subtle lighting. All have excellent en-suites with power showers, ultra-comfortable mattresses with crisp linens and lovely pillows, and 100-channel flat screen TVs. Due to the abundance of locally sourced ingredients, the exquisite and inviting Four Seasons Restaurant prides itself on masterfully crafted dishes made from produce found across the surrounding farmland. From Moroccan spiced lamb tagine and pan fried river trout to 10oz ribeye steaks and Curious beer battered fish and chips, the choices range from innovative creations to classics. Lighter bites accompanied by Sky Sports found here! This is the ideal place for a relaxing getaway you’ve come to the right place. 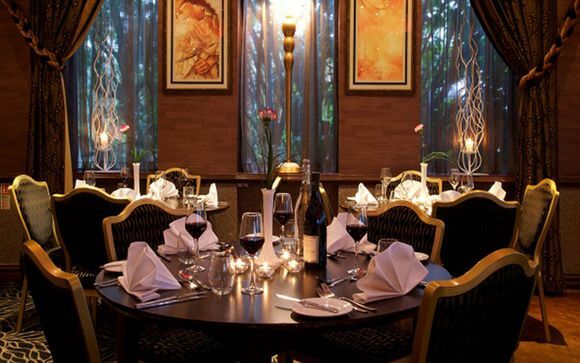 Guests can stroll around the nearby fells, dine in Manchester and Liverpool, or play 18 holes at the Leyland Golf Club. If you're more inclined to stay at the hotel, then of course there is the newly refurbished leisure space - kitted out with an indoor heated pool, sauna, steam room and Jacuzzi. This is where you can while away the hours with perfect ease.